The Presidency on Saturday insisted that President Muhammadu Buhari’s appointments are not lopsided in favour of the North as suggested by a recent media report. The Special Adviser to the President on Media and Publicity, Mr. Femi Adesina, stated this in a statement made available to journalists. 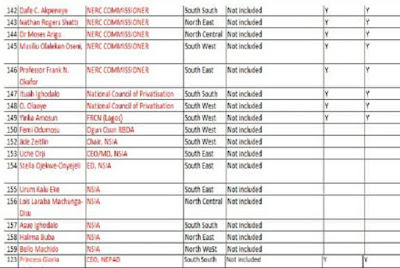 The media report had claimed that 81 of Buhari’s appointments are from the North. But Adesina described the report as a mischievous attempt to mislead the public and portray the Buhari administration in bad light. He said the writer unilaterally selected 100 appointees to drive home the distraction presented as “facts”. 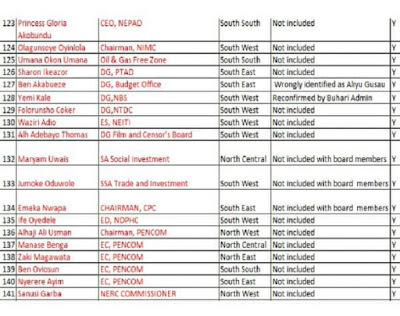 “To claim, suggest or attempt to insinuate that the President’s appointments are tilted in favour of a section of the country is simply untrue and certainly uncharitable,” Adesina said. 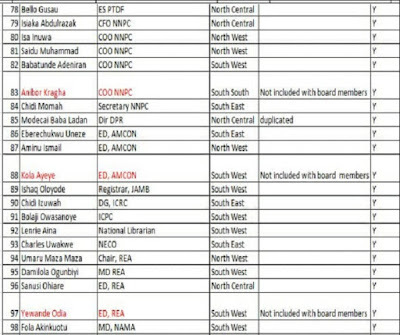 The presidential spokesman insisted that it is false for anyone to say that Buhari’s appointments are lopsided. 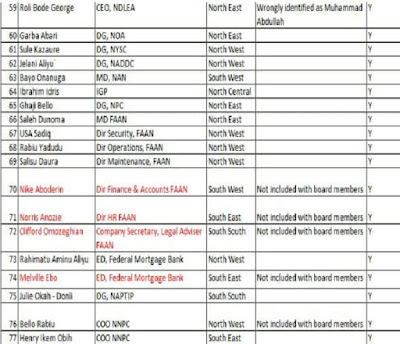 He added, “From all records, majority of the President’s appointees across different portfolios are not from the North, as the publication erroneously alleged. “If the publication did not have ulterior motives, a simple enquiry from official sources in the Presidency would have prevented this unwarranted public disinformation. “It must be stated clearly that, despite the distractions and biased reportage of this article, President Muhammadu Buhari remains committed to serving all Nigerians, no matter the tribe, ethnicity or region, and he is also determined to ensure that Nigeria remains strong and united.